State of the art treatment center for dermatology. Amazing Services from friendly, skillful professionals. Contact Us Today! 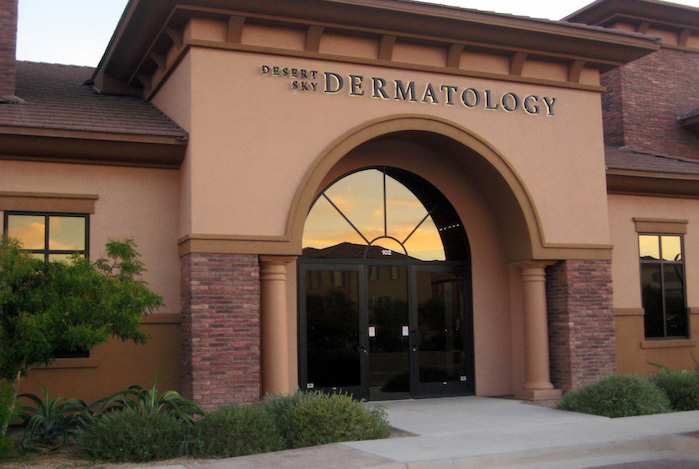 Find out how Desert Sky Dermatology can help. 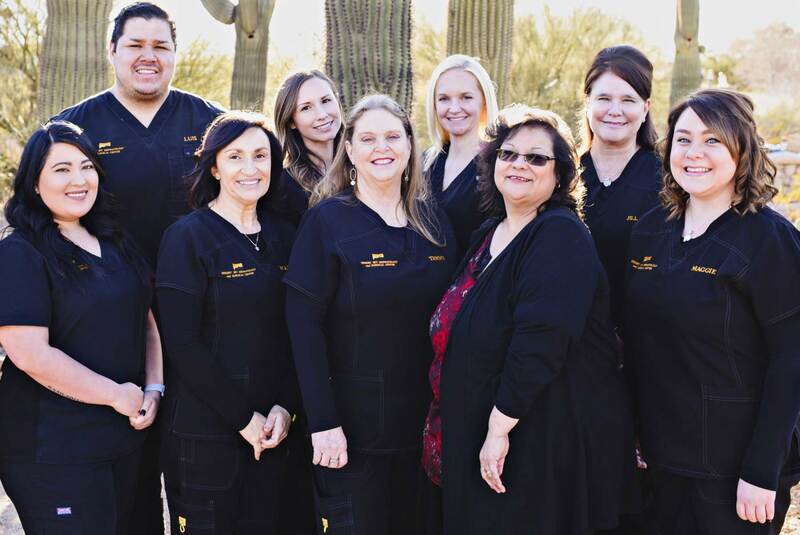 We strive to keep our patients looking and feeling their best when it comes to their skin. 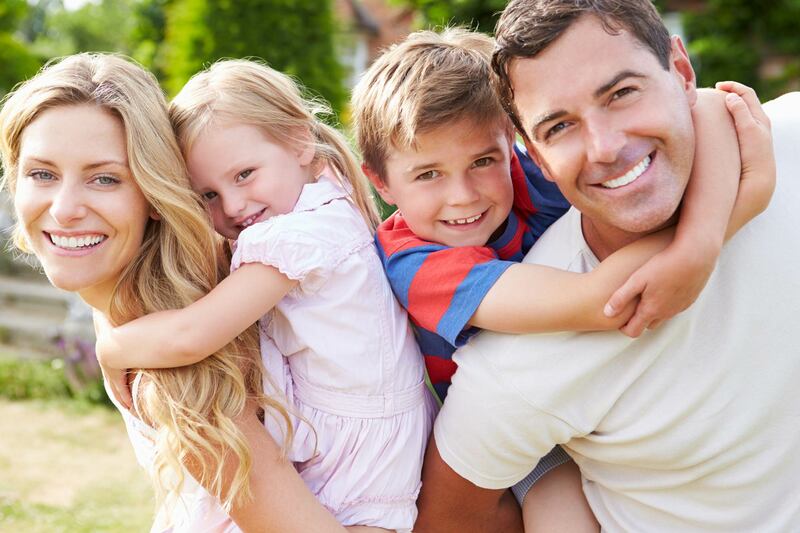 Our amazing physicians will provide talented assessments and top notch remedies to any problem you might have. 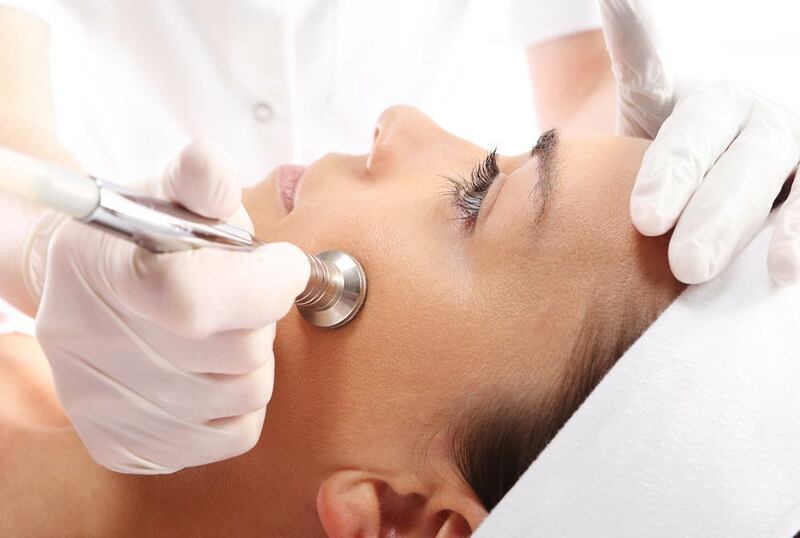 Whether treating acne, psoriasis or warts, we take pride in utilizing the most advanced techniques and procedures. 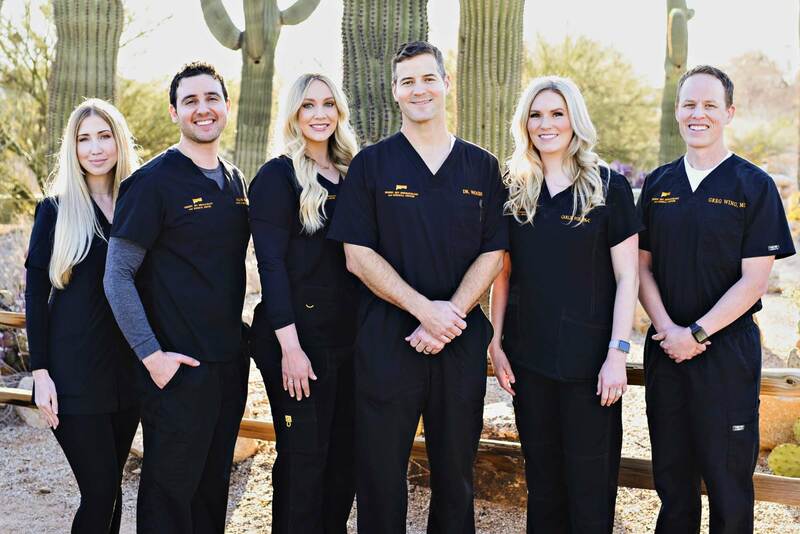 Call today to schedule an appointment with a Gilbert dermatologist and regain the confidence that comes with clear skin. 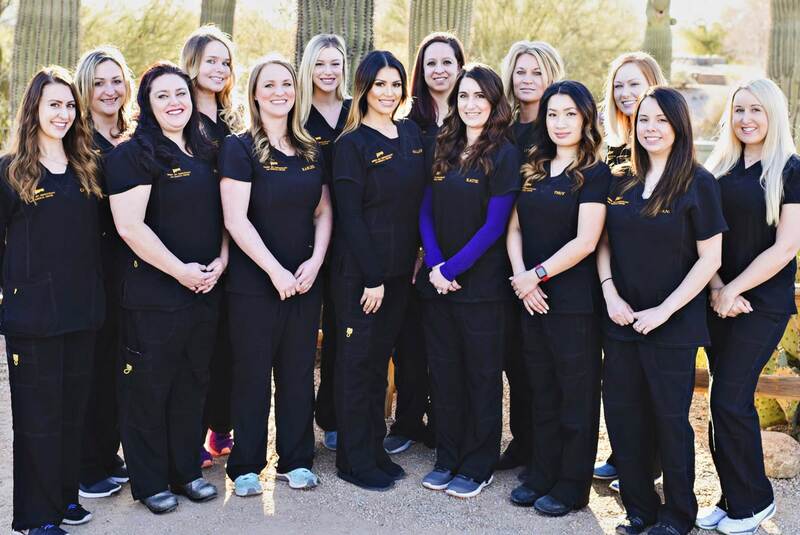 Our physicians are board certified dermatologists in Gilbert AZ; They have extensive training in surgical techniques, and offer expertise in skin cancer detection, treatment and surgical restoration. 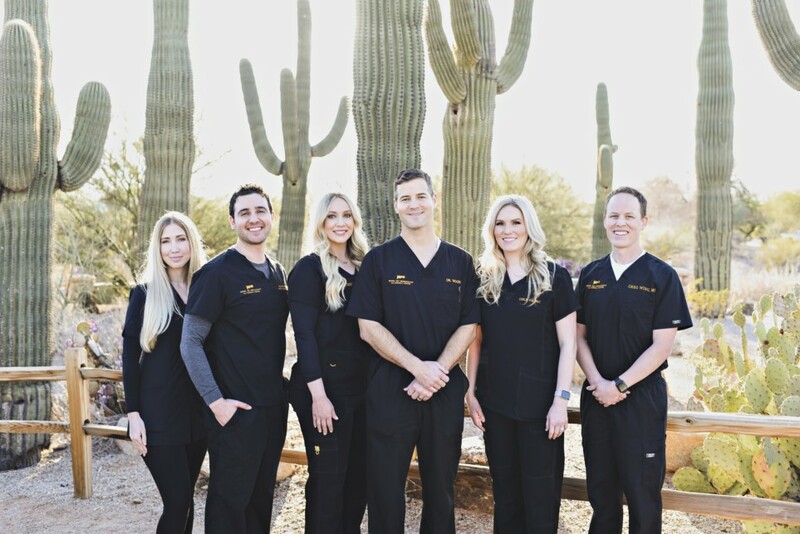 Our physicians are experienced in facial reconstruction, including plastic surgery techniques, such as skin flaps and grafts. These surgical dermatology techniques lead to the best possible outcome for each patient’s individual needs. The office staff is so friendly and helpful... I didnt feel rushed while in the exam room. The staff is excellent. Appointments are always on time. Dr. Rikin is a fantastic surgeon. I immediately felt comfortable... The office is clean and the staff is nice. Love Desert Sky Derm! 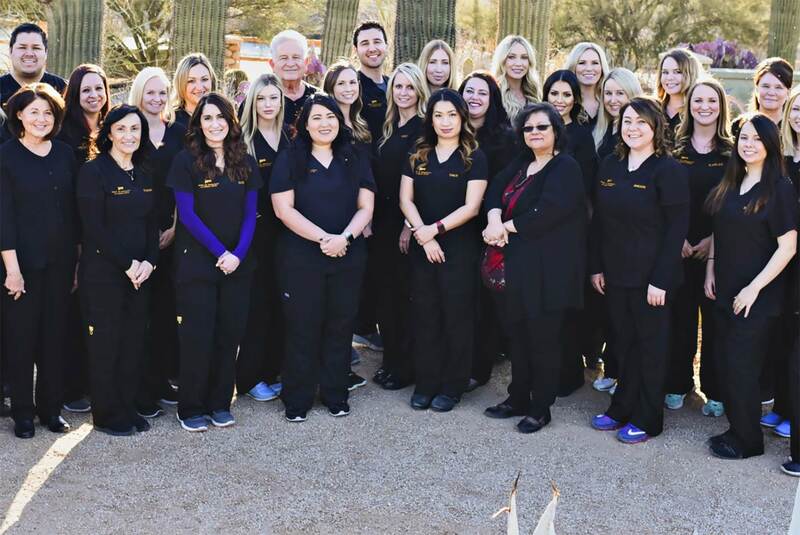 Our board certified dermatologists have exhaustive training in dermatological techniques, and offer years of advanced skill in the diagnosis of skin cancer detection, treatment and surgical restoration.